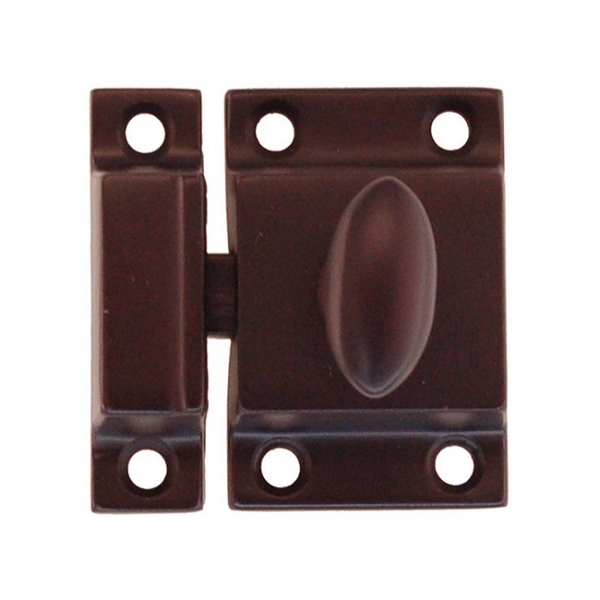 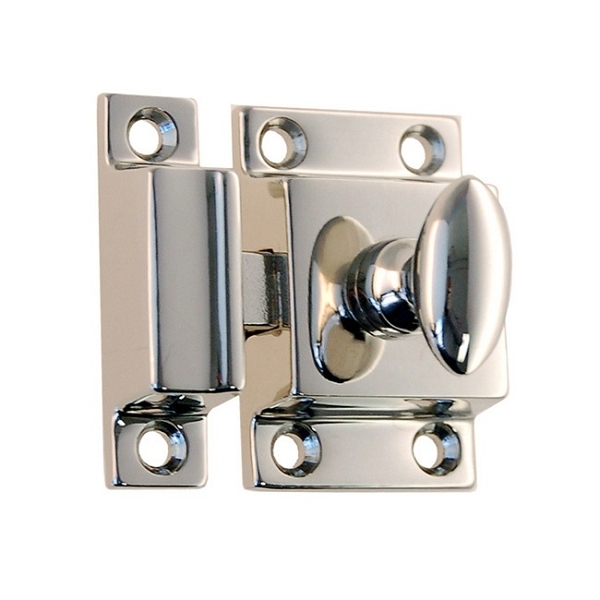 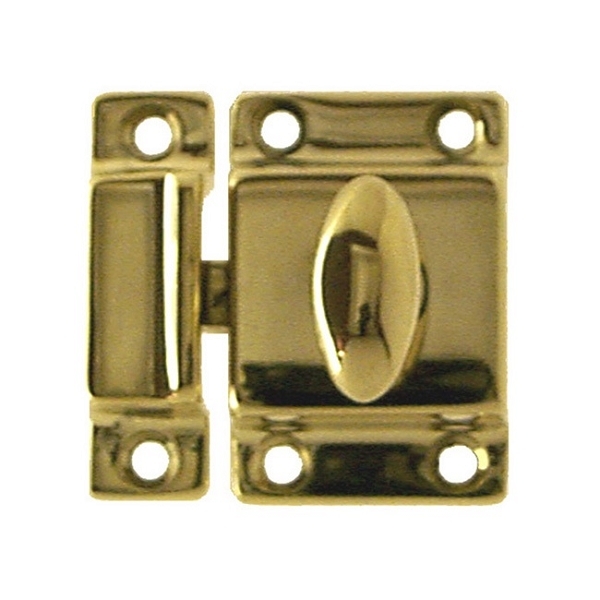 High quality Die Cast Cabinet Door Latch. 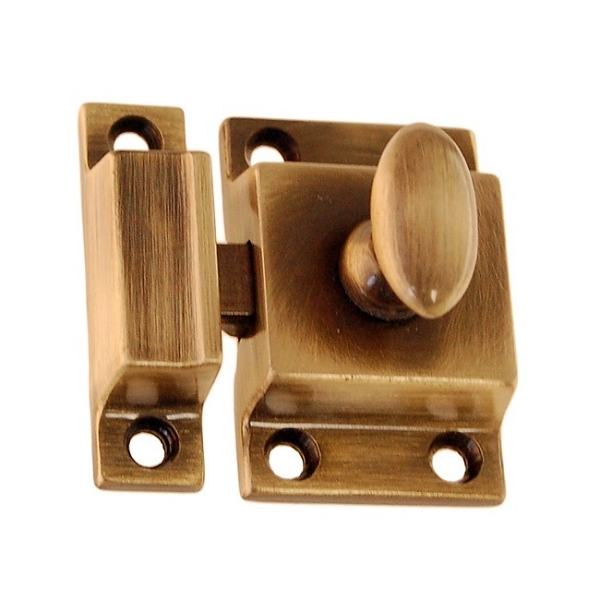 Latch measures 1-1/8 inches by 1-3/4 inches. 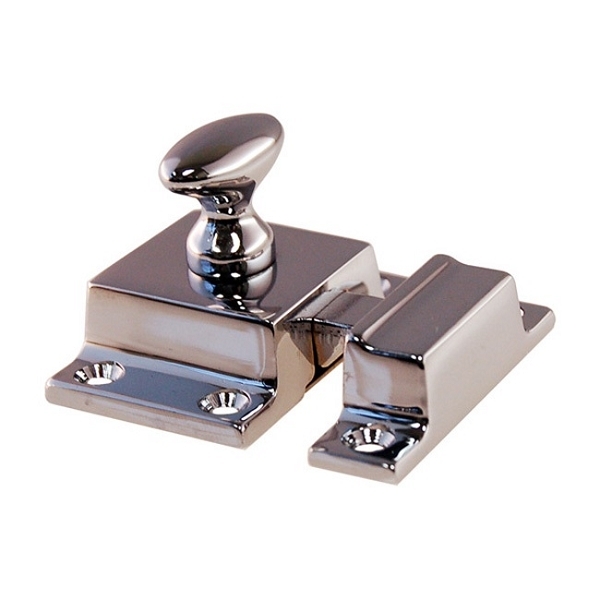 Catch measures 1/2 inches by 1-3/4 inches. 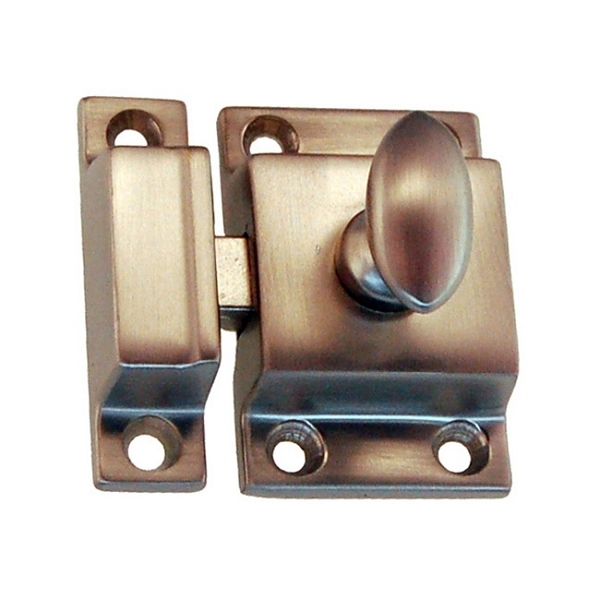 Solid brass available in Chrome (image 1), Polished Nickel (image 2), Brushed Nickel (image 3), Polished Brass (image 4), Antique Brass (image 5) and Oil Rubbed Bronze (image 6).